Over 50 million people seek to reduce stress, according to a Stanford Research Institute study. Researchers at Harvard, Yale, and the Massachusetts Institute of Technology have found the first evidence that meditation can alter the physical structure of our brains. Meditation made easy through guided imagery and visualization. This guided visualization and meditation CD helps you relax your mind and body with music set at different frequencies that tap into your Alpha, Beta, Theta, and Delta brainwaves while assisting you in the creation of having great abundance in your life. The end result is a guided trip inside your mind to quiet your thoughts, feel good while helping you develop greater depths of calmness and self-awareness, which will help you to cultivate greater appreciation for yourself and others. 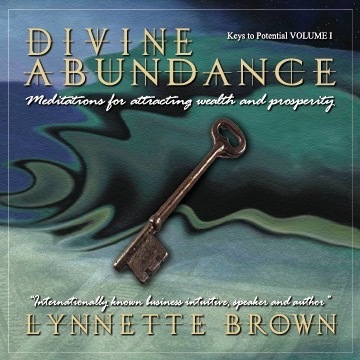 This CD takes the mystery out of the visualization practice to create and have divine abundance in your life. This guided visualization and meditation CD helps you relax your mind and body with music set at different frequencies to tap into your Alpha, Beta, Theta, and Delta brainwaves while assisting you in the creation of having sacred love and partnership in your life. The end result is a guided tour inside your consciousness to quiet your thoughts, feel good while helping you develop greater depths of calmness and self-awareness. 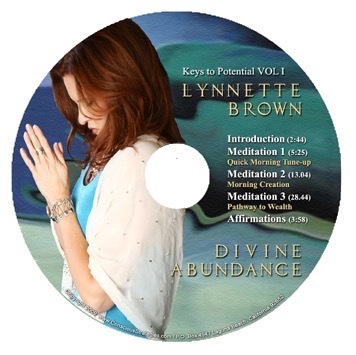 This CD takes the mystery out of the visualization practice to create and have sacred partnership in your life.